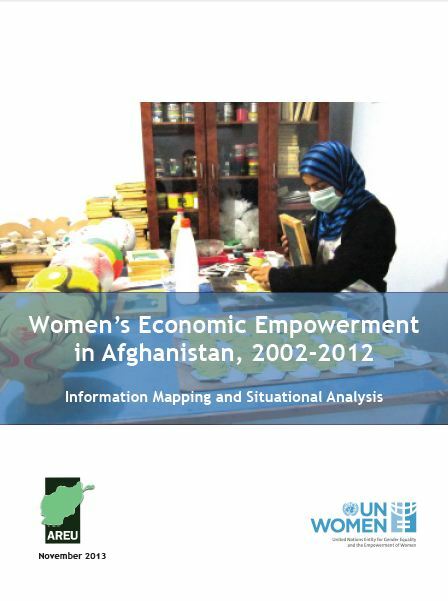 In the recent socio-economic culture of Afghanistan, as in most countries since the industrial revolution’s introduction of the artificial division between production and reproduction, women’s participation in the labour economy, whether productive or reproductive, has been invisible and unaccounted for in much policy-making, planning and budgeting. In parallel, socio-cultural practices specific to Afghanistan—often an uncertain mix between the Shari’āh and the customary laws followed by different ethnicities and tribes—have adversely affected the living conditions of women and girls. As a consequence, women’s practical and strategic needs have not been addressed by consecutive regimes. 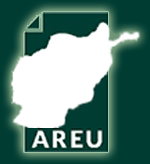 In parallel, the discourse of women’s human rights has not permeated much of the more recent rhetoric around “gender empowerment” to materially and politically improve the lives of women and girls in Afghanistan.